Racer Hobby was founded in 2011, we have been in the industry since 1997, having our own track and shop front facilities to serve the enthusiasts locally. Now we have advance our business to serve on today fastest grow internet online business globally. 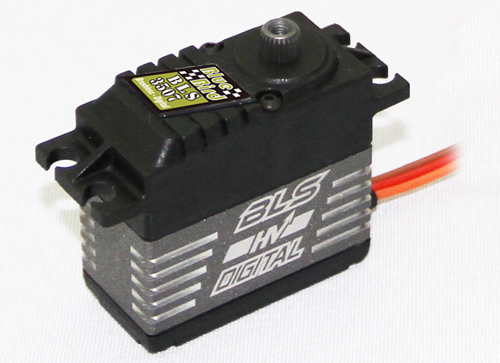 Based on our experience for over 32 years in the r/c hobby, we know what an enthusiast needs for their requirement parts and model. 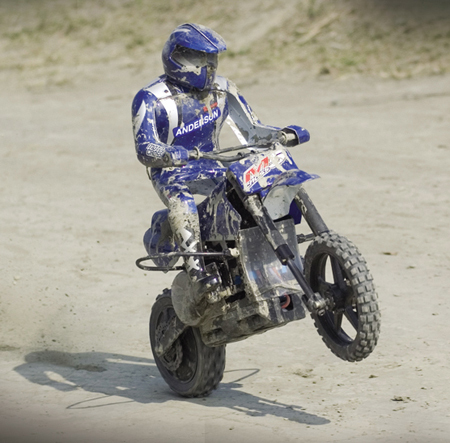 All the kits, parts, accessories, models, bike and toys have been carefully selected and tested by our experience staff. Racer Hobby promise to deliver to you the best quality, service and the fast delivering time for your order. Look no further than Racer Hobby. If you have questions or any items which was not listed on our websites, don't hesitate to contact us today.